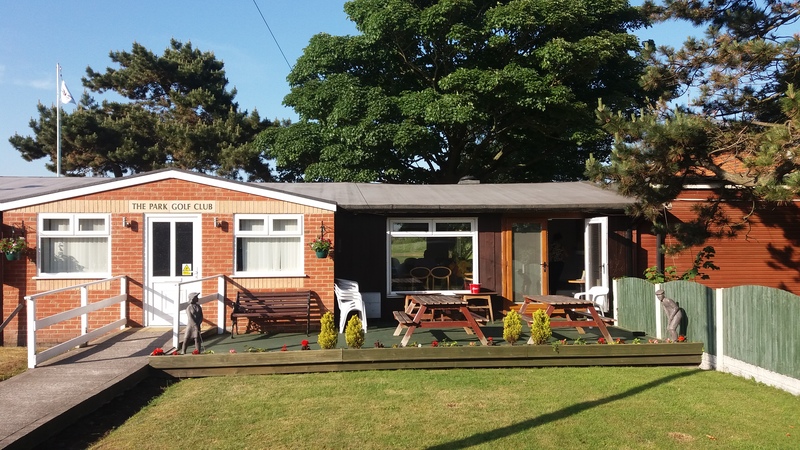 Park Golf Club Southport is a small private club with a big heart, we are members of the Lancashire Union of Golf Clubs, we play our main competitions on Saturdays from the early hours till early afternoon. Booking times from 8.00 am onwards. What ever section you play in, you’re always made welcome at Park Golf Club. In addition we are members of ‘The Association of Merseyside Municipal Golf Club Captains’ (A.M.M.G.C). All year our members can play in our SATURDAY competitions. In the winter months (late November till mid February) we play a 14 hole winter stableford. From March to early November we play 12 Monthly medals and 20+ various other competitions. Your results, analysis and up-to-date actual and playing handicap for all qualifying games can be found on HowDidiDo. Park Golf Club covers its members via Golfguard – please see http://www.golfguard.com/park-golf-club – CLICK THIS LINK to obtain your Discount Code if you wish to upgrade to include cover for your equipment. Insurance cover has been arranged for all playing Members of the Club to include Personal Liability and Personal Accident Cover plus reimbursement of your bar bill if a Hole in One is achieved in an official Club competition (must be medal or stableford)! A brief list of all the benefits and full terms and the conditions of the cover are available by clicking here. 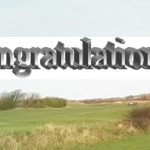 Members, who wish, can play in the South West Lancashire Senior Golf League (SWLSGL) against seven local clubs with teams of seven two-balls being selected to represent the Club from April to September: 7 away matches and 7 home matches (2-ball-better-ball stableford). Click this link for our SWLSGL page. Thursday is the Seniors Day with Stableford rounds played during the Winter months and Medal rounds played during the Summer usually over 9-holes (some Summer games are played as Stableford [e.g. non-Eclectric and non-Aggregate] as per the listing on the Seniors’ Notice Board from week to week). On Saturdays the Seniors can play in the Club competitions as booked from 8am onwards; however, during the rest of the week the times vary according to the time of the year – during the Winter months Seniors can play at any time; however, during the Summer months Senior’s playing times are limited by the Sefton Contract taken out – normally Seniors opt to play during Summer months either before 8am or from 11am onwards (see Sefton contracts for 60+). Our Seniors also have special Seniors’ competitions including the Summer Aggregate and Eclectic, the team events (Yellow Ball & Waltz), 2 Mixed Texas Scrambles and the Seniors’ Captain Away Day. Like most clubs we welcome new members. Our normal year runs from January, but you can join at any time of the year with an appropriate pro-rata reduction of fees. There isn’t a joining fee, only the annual membership fee which includes entry fees for all Match Play and Saturday club competitions. In addition, the Tuesday Fiddle and Thursday Seniors’ competitions each have their own small entry fees as they have weekly cash prizes. Along with the cost of an annual contract from Sefton this represents exceptional value for year round golf. The club boasts some very competitive players and further additions (from all ages) would be most welcome. 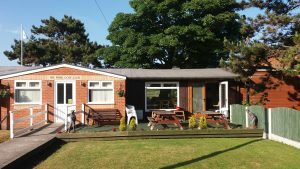 We have a well supported Club House and Bar. The Catering is praised by all visitors: it offers a wide variety of freshly cooked meals both for members and visitors. Our Social Events are held in our Function Room. Throughout the year we run a variety of social events, mainly on a Saturday Night (average – one a month).